I had the pleasure of meeting Kala Ramesh at Haiku North America 2017 in Santa Fe. Ramesh and Preethi Ramaprasad gave one of the most memorable performances at the conference, a combination of Indian classical dance and haiku. Ramesh works a similar magic in her collection of haiku and haibun, beyond / the horizon / beyond. As she writes in the Preface, “This is the journey of my cultural memory.” The same could be said of the old masters of Japanese haiku, but her culture is contemporary India, and her memories are those of a woman, mother, and artist. The haiku in the book are arranged in sections that correspond to these five elements. The poems have different styles and moods and convey a sense of daily life in India, along with more rarefied moments. 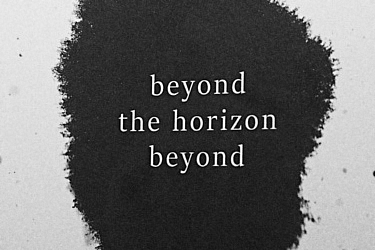 beyond / the horizon / beyond (Vishwakarma Publications, Pune: 2017) is available now. For more information about Kala Ramesh, see her profile. @2017 - North Carolina Haiku Society. All rights reserved.